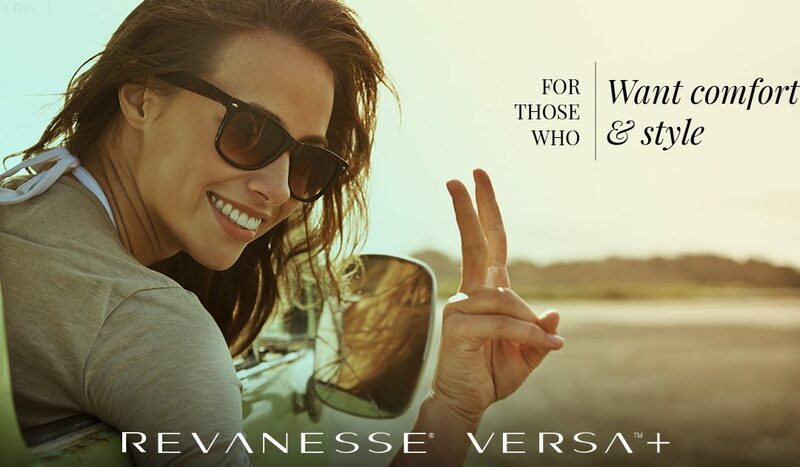 Revanesse is a Canadian company that has recently launched its filler, Versa™ in the United States. Like other major brands such as Juvederm® and Restylane®, Versa™ utilizes Hyaluronic Acid, a naturally occurring substance that can be used cosmetically to correct moderate-to-severe wrinkles and folds in the skin. The parent company, Prollenium Medical Technologies does not currently offer a Versa with Lidocaine, but sources say that it plans to once FDA approval is obtained. Prollenium claims that it’s method of processing the hyaluronic acid in small batches and utilizes a proprietary “wet milling technology”, providing the perfect balance between smoothness and volume. I was pleasantly surprised with this filler. The lower price point worked for me and so did the filler. After 6 months of use of the Versa filler in our Miami clinic, we have rated the product on several factors. Keep in mind that we do not currently use this product for chin, cheek, or very deep nasolabial folds. The lump incidence rating applies only for lip fillers.